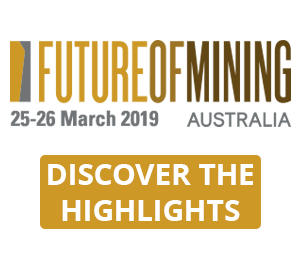 PRESS RELEASE: Paul Lever, the CEO of Mining3, said: "Our mandate is to provide solutions to our mining industry members' identified challenges and fast-track the develop and delivery for the benefit of the global mining industry. This new technology is an example of how Mining3 has effectively delivered on its mandate with it being a major game-changer for the industry. It delivers significant cost savings, productivity gains and safety by reducing the need to physically "walk the belt" to audibly detect faults." 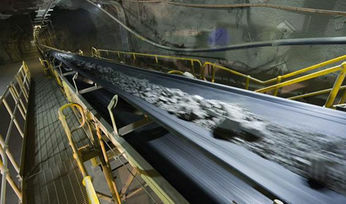 Mining3 developed the conveyor monitoring system in collaboration with its members and through funding by the Australian Coal Association Research Program (ACARP), with the capability to effectively pinpoint roller failure in advance from an offsite control centre. The sensing element is a fibre optic cable run along the length of a conveyor structure. Identified acoustic signals from the fibre are transported back to a sophisticated software program, developed by Mining3 over three years, which provides a clear visual representation of the state of all the bearings simultaneously. Maintenance crews can be dispatched against a predetermined maintenance program which eradicates the problem of early or late change out of rollers. In addition, the data collected can be used to optimise maintenance strategies. While Mining3 researches and develops technology to a specified readiness level, it then works with a commercial partner to finalise the product and effectively deliver it to the global marketplace. 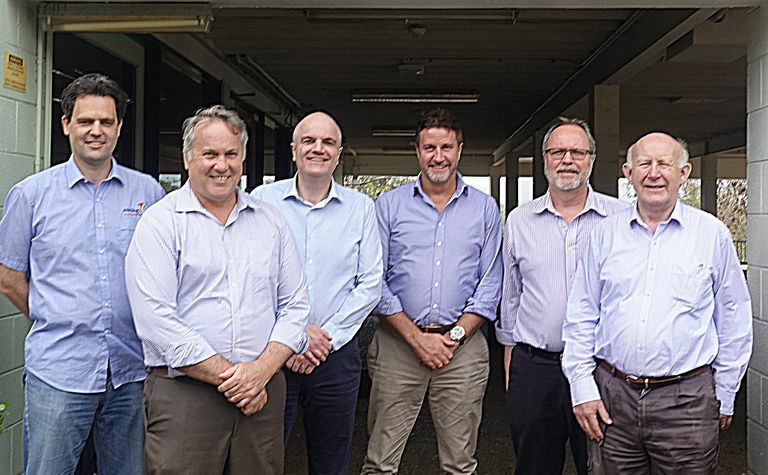 The Ava Group was identified as an ideal final-stage technical development and marketing partner due to their expertise in fibre optic interrogator hardware and global networks within and outside the mining industry. Andrew Hames, group head of extractives and energy for the Ava Group. 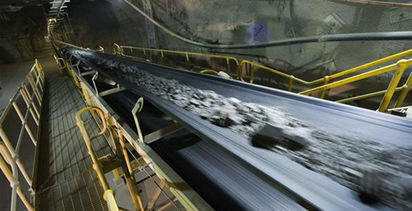 commented: "We have been working with Mining3 for some time developing the interrogator units which form part of the conveyor monitoring system. 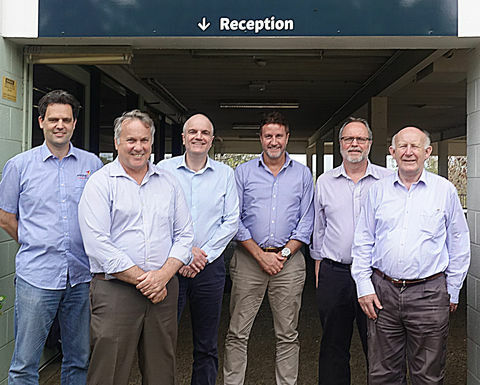 When we were provided with an opportunity to take this innovative new technology to market, we were excited by the potential prospects it presented as well as the ability to develop the technology for further applications." 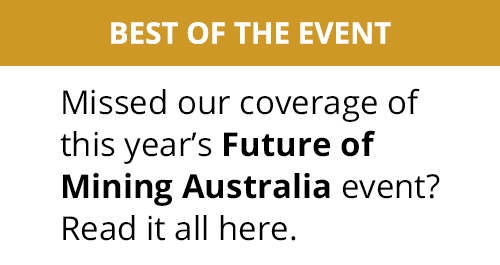 Mining3 will be working with the Ava Group to rapidly bring the technology to market, with an initial focus on the Australian mining industry. The technology will then be rolled out across international markets towards the second half of 2019.